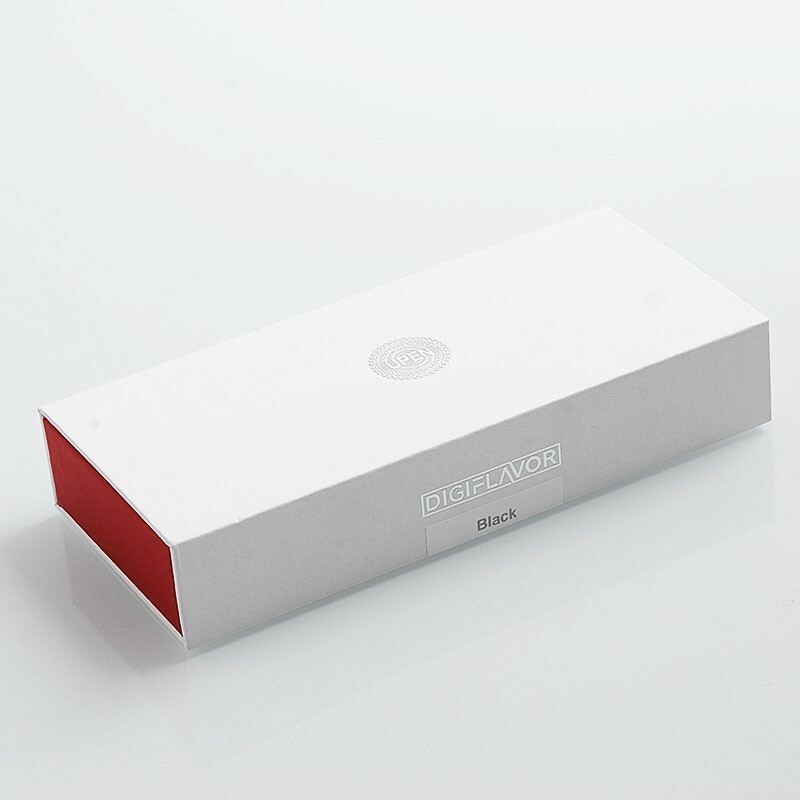 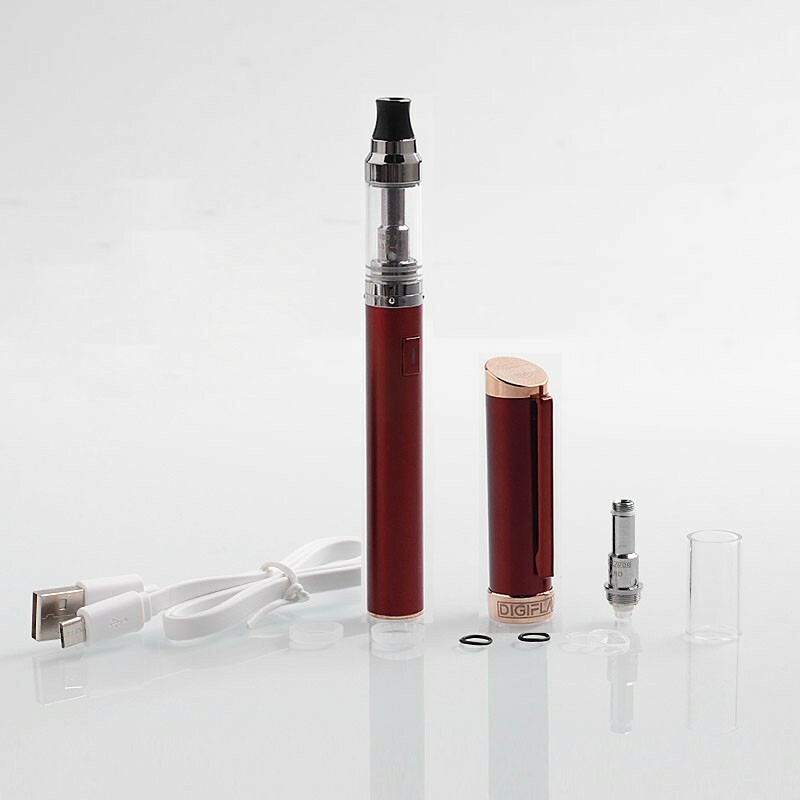 The authentic Digiflavor Upen Kit is a high quality pen style vaporizer designed by Justin. 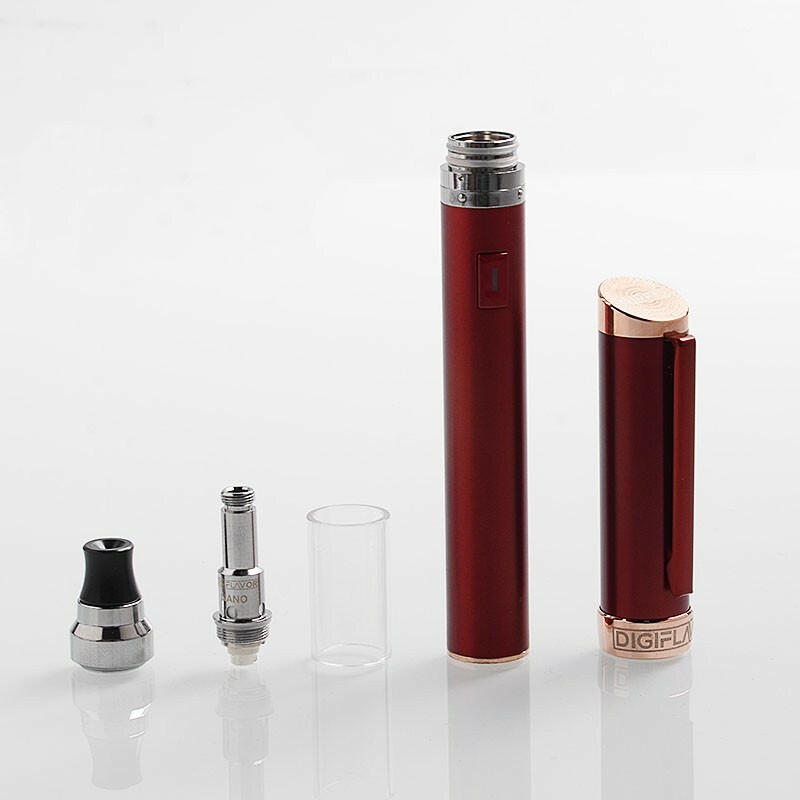 Designed for portability and safety, it is a perfect kit for users who are looking for a stealth vape due to its compact size. 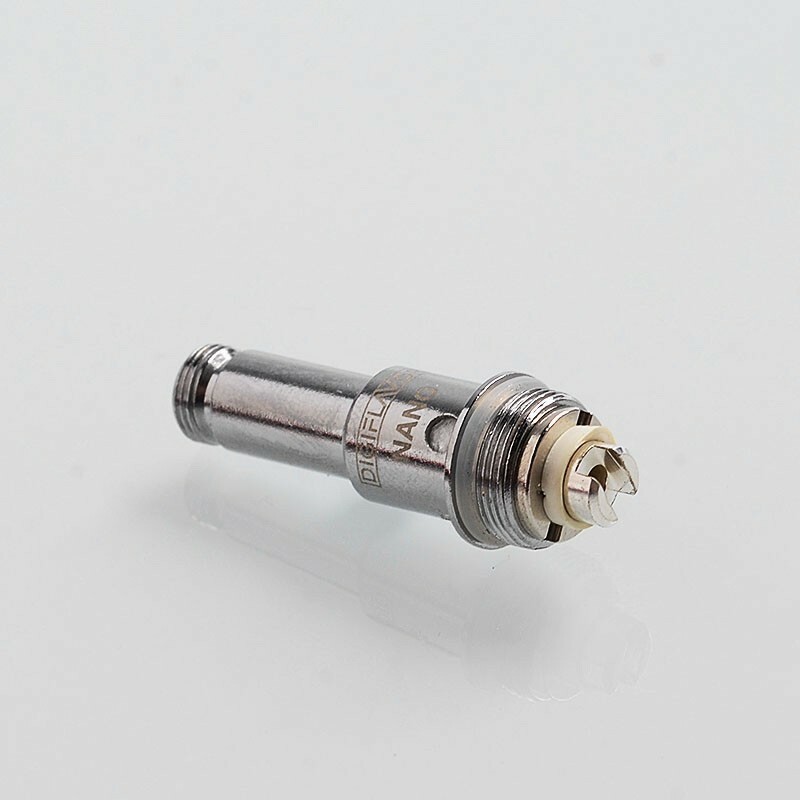 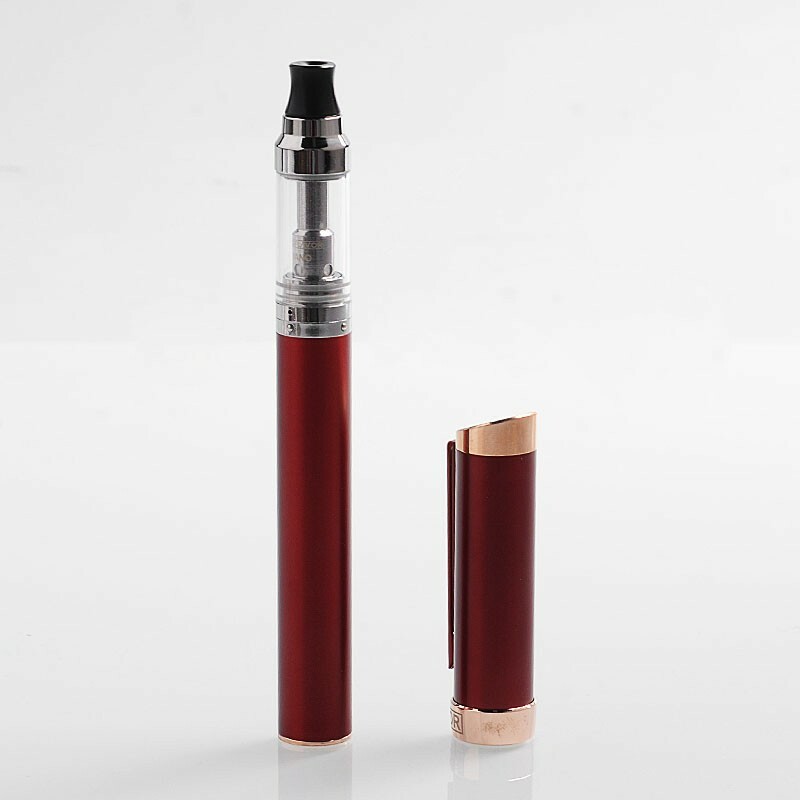 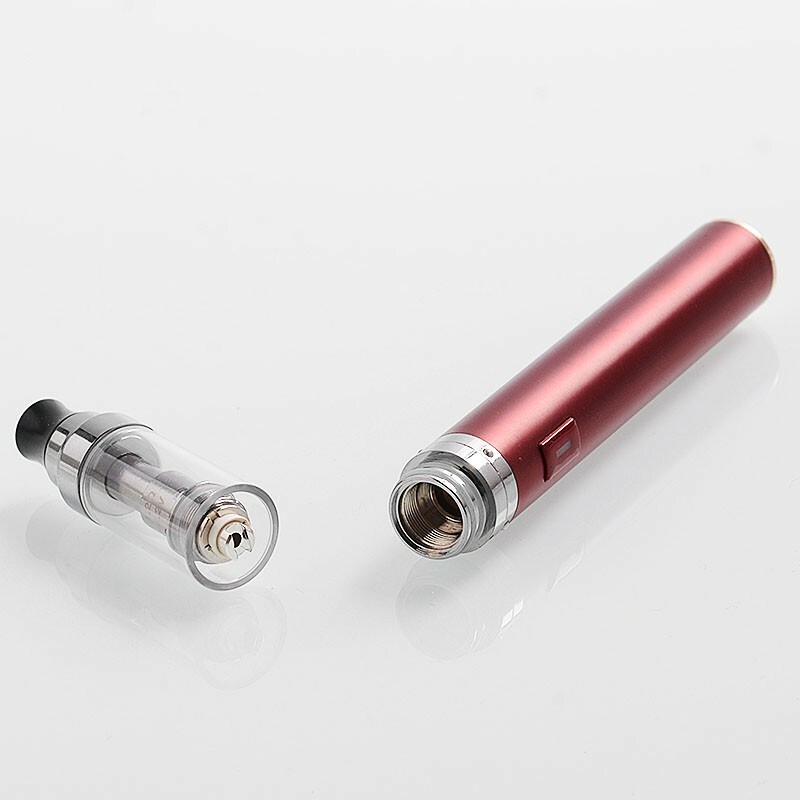 It comes with a cap to protect atomizer from dust and keep hygienic. 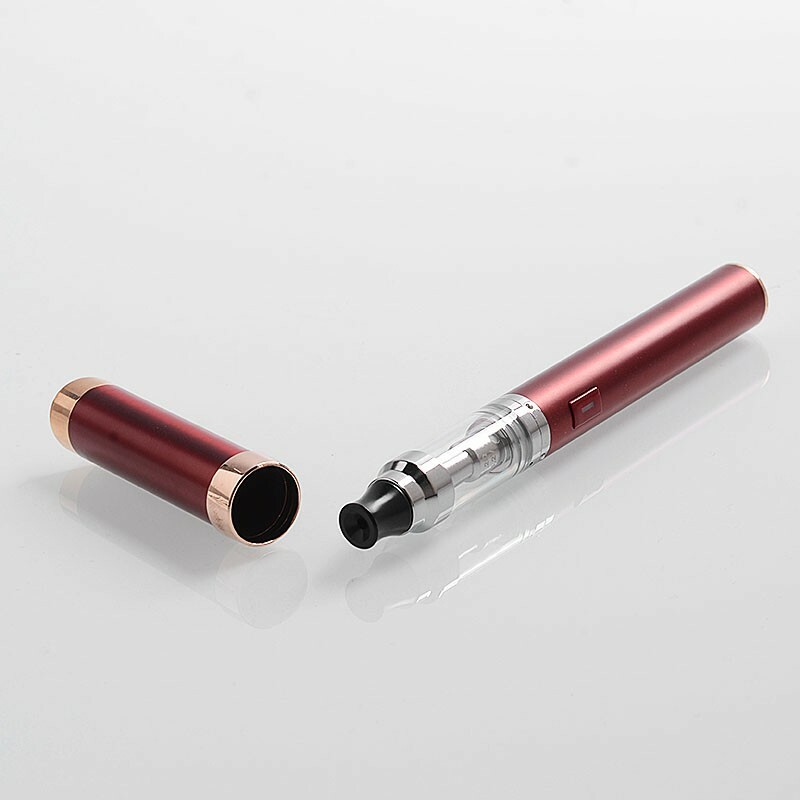 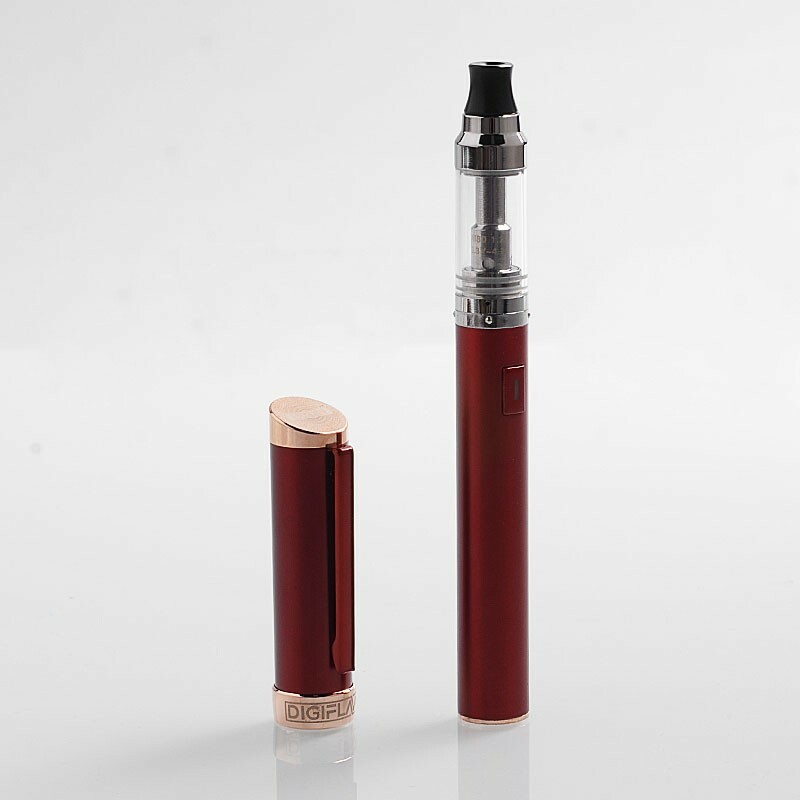 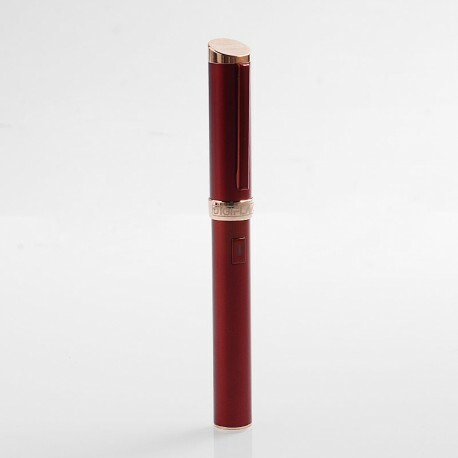 Upen is made to be used as a MTL inhalation to accommodate ex-smokers transition to quitting cigarettes.